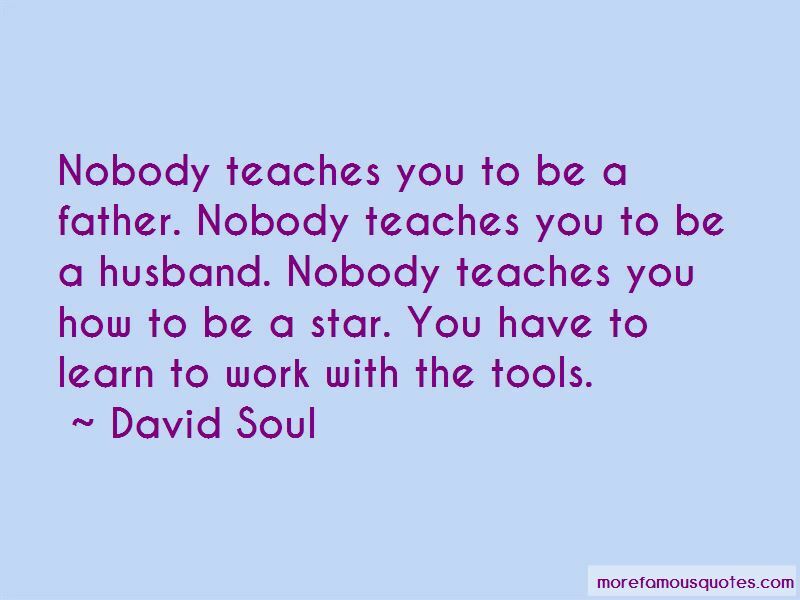 Enjoy the top 24 famous quotes, sayings and quotations by David Soul. 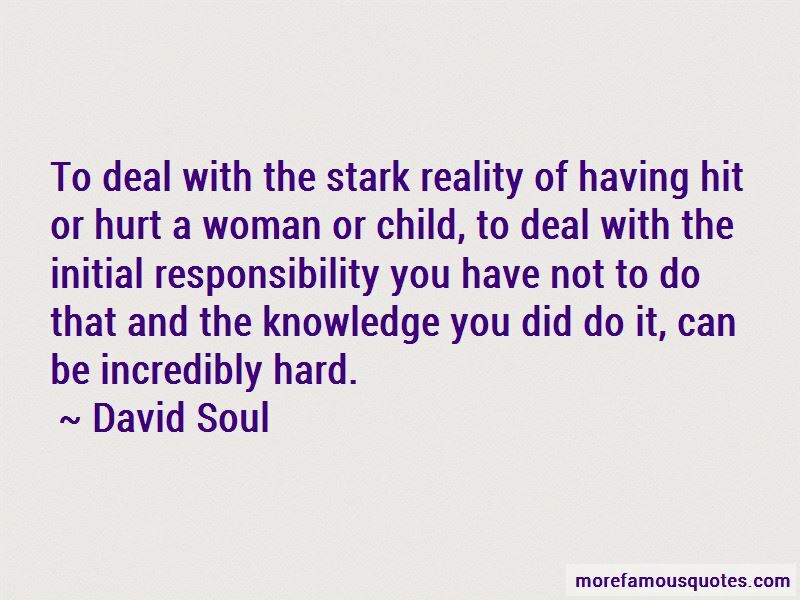 The most important thing is story-telling. It's as singular and old-fashioned as that. 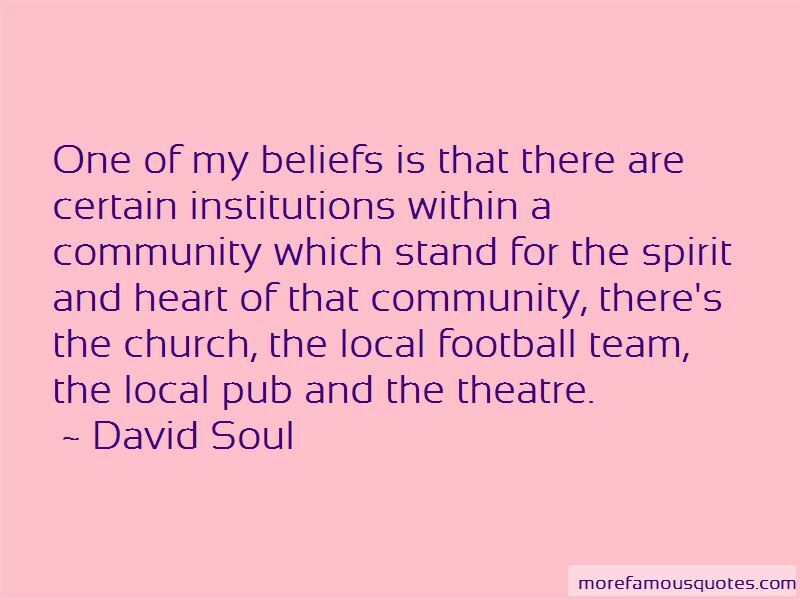 Want to see more pictures of David Soul quotes? 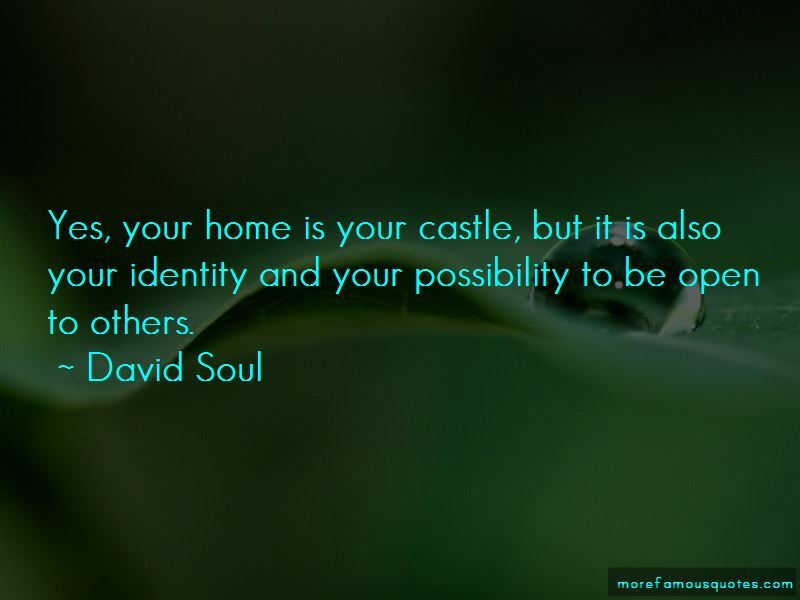 Click on image of David Soul quotes to view full size.